You might be knowing Already that there are lots of Surveillance Projects operated by your Government . Online Monitoring system by Government act as an espionage. An artificial spy that monitors your Internet activity. It is good way to fight against Cyber crime. However if your Government disable websites like YouTube, Twitter and Facebook ! It's time to raise your voice . If I tell you the truth, you'll get surprised ! So if you are a Traveler and visit those countries you face difficulties for accessing freedom of Internet. But i am gonna share a bullet proof method that will change your life.Do you know Whatsapp is blocked in china too ! Many people are aware of TOR. TOR Provides best encryption over TOR network.You might get excited and open your old downloaded tor and try to connect TOR Network in State like china,But i bet your all efforts are gonna waste immediately.Why ? Because old version of TOR browser is blocked by GFW (Great Firewall of china). 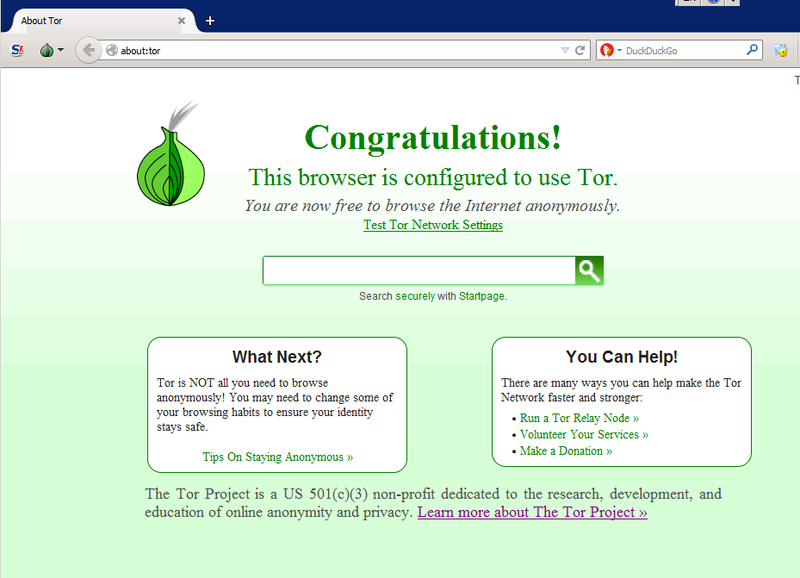 Now you starts accessing https://www.torproject.org to download TOR Browser. But again that domain name is blocked ! so how to access blocked domains in china ? all IP based proxy (EX 123.45.67:8080) don't work in china. https://zendproxy.com just Google "web proxy" try every list provided online make sure you add "https" before domain name otherwise you will get an error called "Connection reset" so it's not a normal error. Great Firewall of china can block millions Domains,Web proxies and ports but they can't block the Freedom of Internet. now click search tools >Any Time>Past Month or Past week. Now you have successfully bypassed the firewall but now remember every beautiful thing which is created by us can be destroyed too. Nothing is stable ! 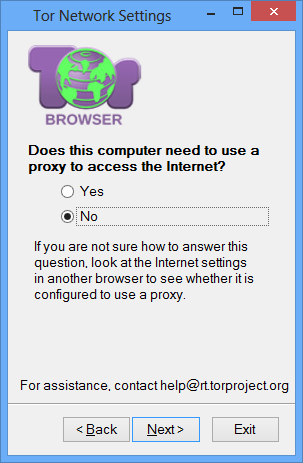 so don't get too attached to a particular web proxy use web proxy as a downloaded . now it's time to bypass censorship ! Just run your TOR Browser from extracted folder. If you are able to connect normally then great ! you are lucky. Does your Internet Service Provider Block connections to the TOR NETWORK ? A Select BIG YES ! MEEK AZURE IS FREAK ! this new Transport has made this new bypass method possible ! I hope you Enjoyed This Article Spread it To your Network.